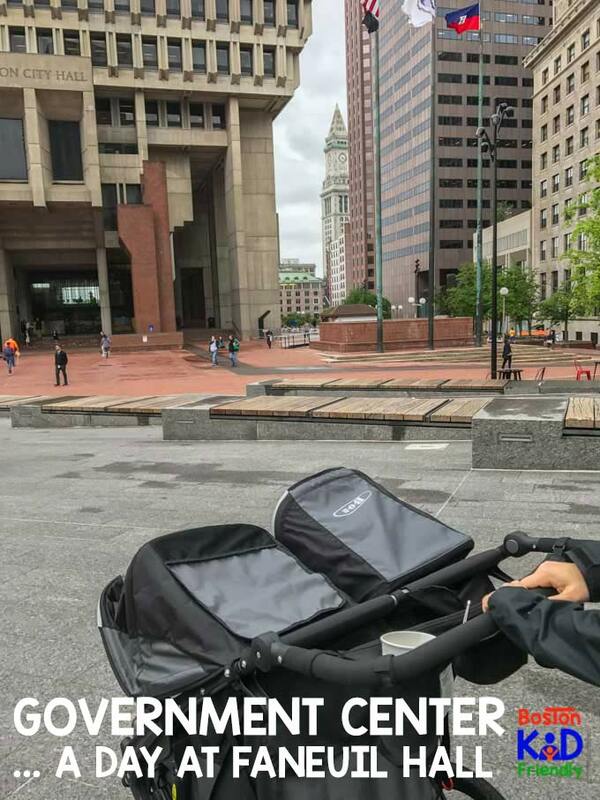 Boston Kid Friendly was made as a resource to serve the city. 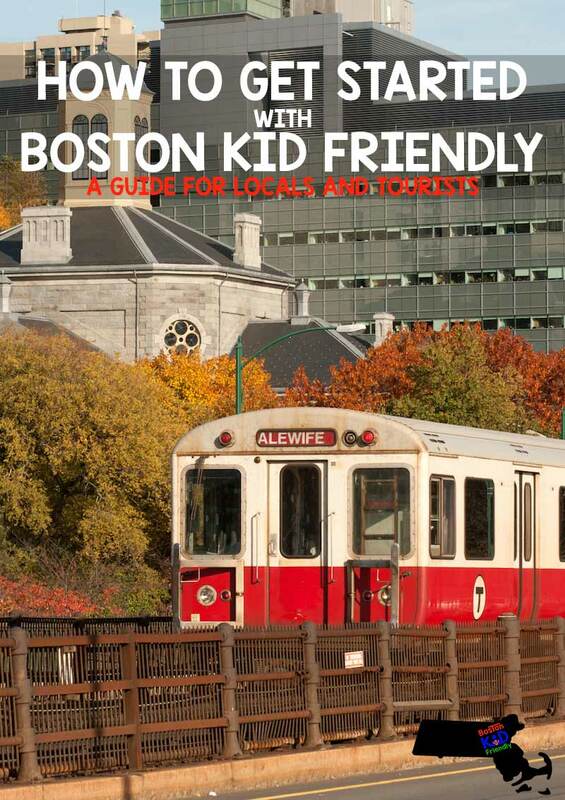 It’s a guide for both local and visiting families to utilize and make the most of the everyday opportunities the city offers. Did you know that the cover art for individual episodes shows which color MBTA lines the stop covers? It’s an easy, portable solution to having the information you need at your fingertips. Download episodes to access even when you don’t have data or an internet connection. Charlie is our mascot. You will see pictures of a Boston terrier on top of the MBTA map… that’s Charlie. But Charlie is also a nickname we have for our go bag. We also have a fun Boston Kid Friendly mascot t-shirt with Massachusetts as its nose. Put together a Public Transportation Go Bag to make sure that while you’re exploring Boston with kids, that you don’t get caught without the things you need. But even if you do forget something, we’ll let you know the closest place to stock up on emergency goods in each episode. We are taking the T from the center and making a clockwise spiral outward… with a few exceptions. We don’t want to do Revere Beach when it’s snowing or spend beautiful days inside. So we may mix it up a little too. Every episode is on YouTube, iTunes, Facebook, and wherever you listen to podcasts. A close grocery store or establishment for emergency necessities. Cover art indicating which lines are covered. 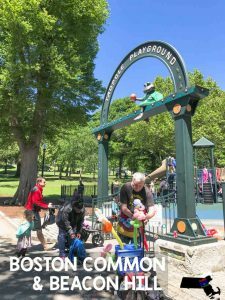 Check out the Boston Kid Friendly Facebook page for more about what’s happening in and around Boston. Did you know we offer loads of extra content for members? This includes date night and parents’ night out ideas. Since we know you have kids, we know some days are rough. We also know you need time to yourself and time to recharge your relationship. So we want to highlight the “adult only” stuff too, but it’s only available for members. Additionally, we have lots of fun getaway and day trip ideas. 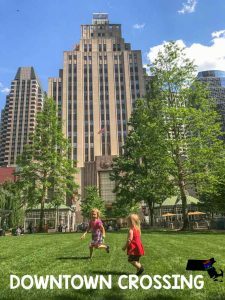 Whether it’s visiting somewhere as close as Walden Pond or trekking into Providence, we’ll cover some can’t miss opportunities worth taking time to plan for one weekend. 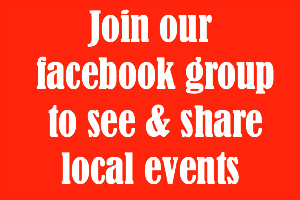 You’ll also get discounts, free downloads, be the first to know about events, and more just for being a BKF member!